Who's your inayopendelewa Aquaman actor? Is Aquaman your inayopendelewa DC super hero? mashabiki wanachagua: One of my favorites. 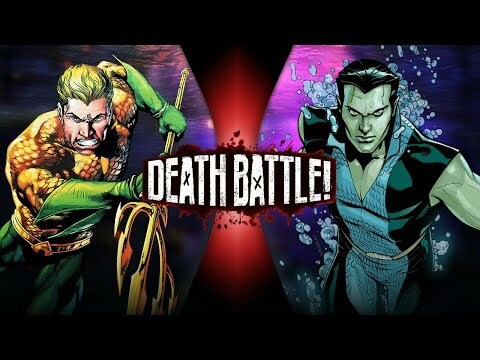 a video iliongezwa: Aquaman VS Namor (Marvel VS DC Comics) | DEATH BATTLE! a comment was made to the poll: Who's your inayopendelewa Aquaman actor?